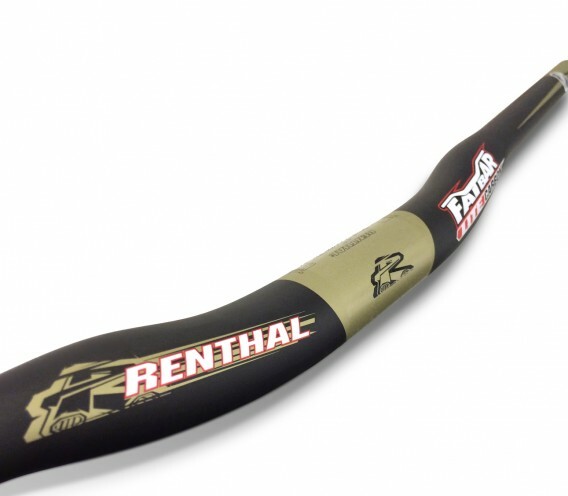 The Renthal® Fatbar® Lite is the ultimate lightweight, trail-proof handlebar. 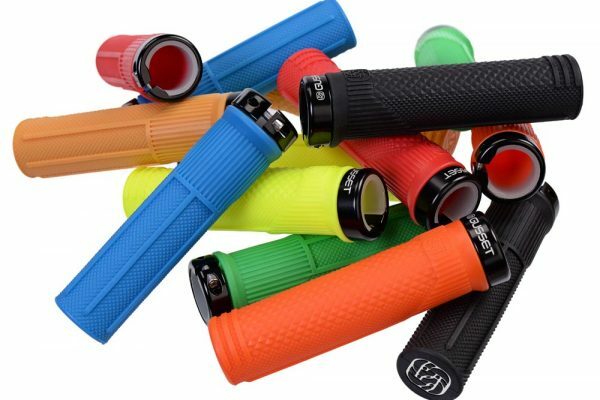 Designed and to offer the ultimate combination of lightness, strength and durability. 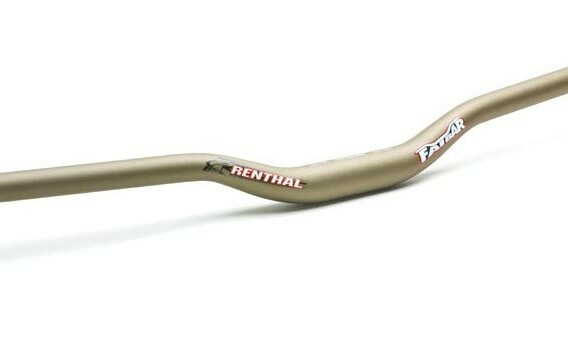 Renthal Fatbar Lite handlebars are designed to ride faster, jump further and last longer. Tuned for the ultimate combination of stiffness and shock absorption. 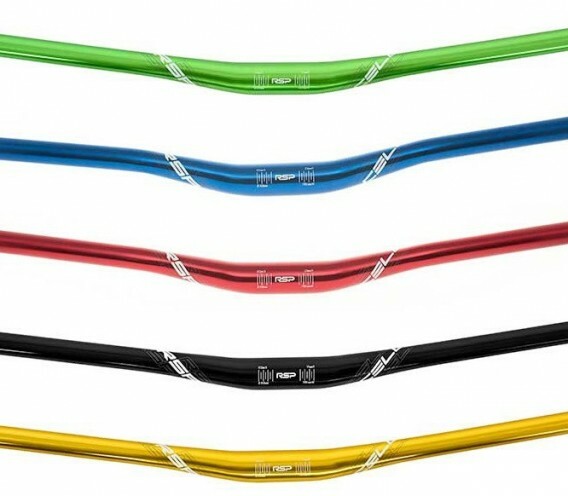 Impact tested to BMX standard - EN16054. 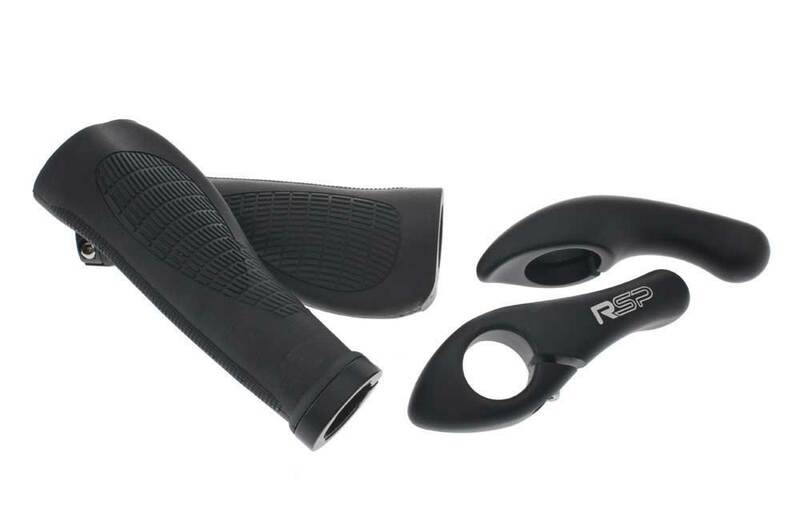 CNC Machined: The Renthal Apex is CNC machined from a solid billet of 2014 aluminium with 7075 aluminium clamps. These materials were specifically chosen for this application, to give the highest strength to weight ratio. +/- 6 Degree Angle: The stem body can be flipped to give either a plus 6 degree or minus 6 degree rise. 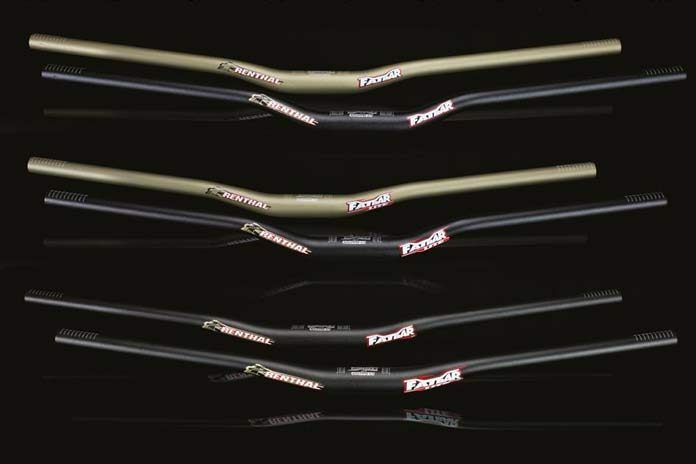 This allows the correct bar height to be achieved with any wheel size or head tube length. 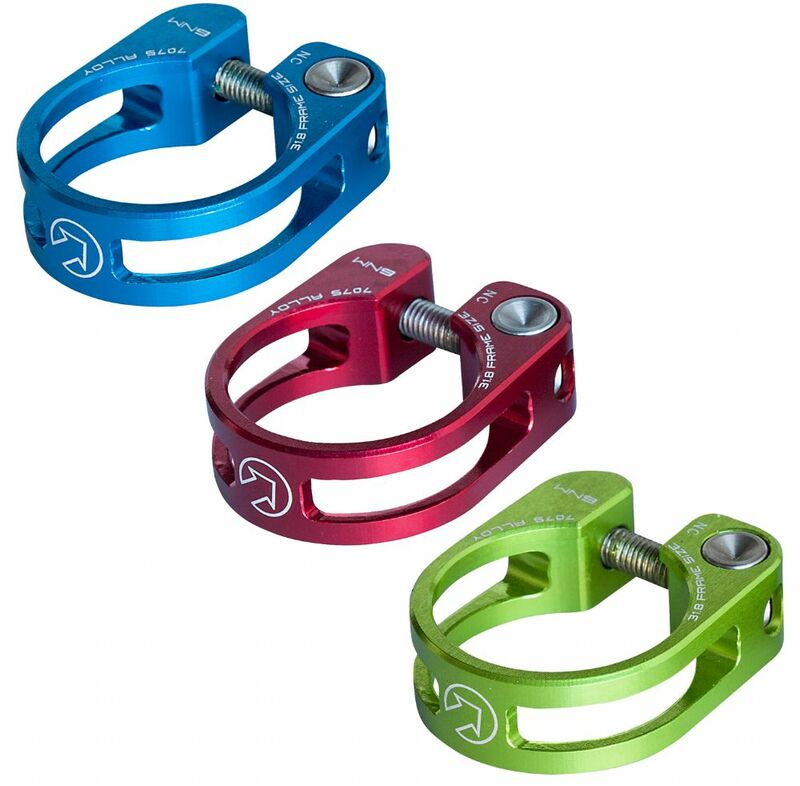 240 degree clamps: The clamps are inserted over the small diameter section of the handlebar and slid into the centre, giving a 240 degree wrap of the handlebar. 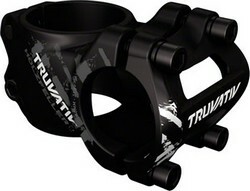 Oversize Centre Bore: The unique handlebar clamping system opens up the front of the stem, allowing an oversize centre bore, to increase stiffness and strength. 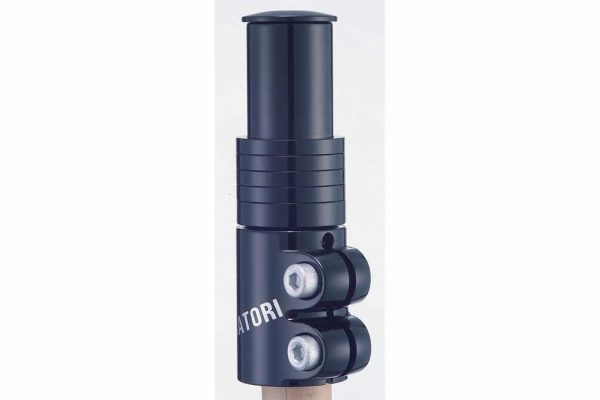 High Quality Finish: After CNC machining, the stem components are anodised and laser marked to give a very high quality and durable finish. 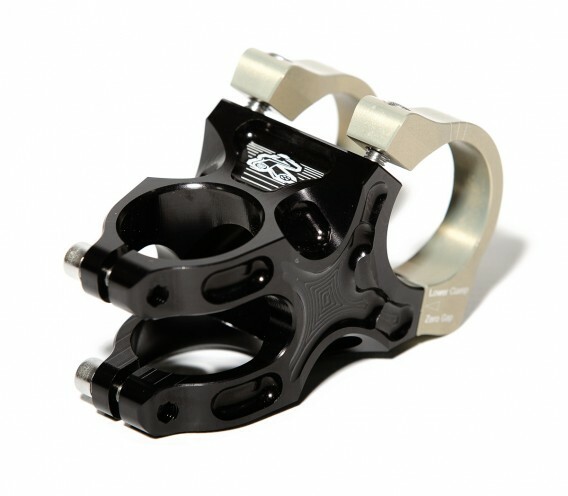 The DMR Death Grip Flange is the second collaboration between DMR bikes and Brendog. 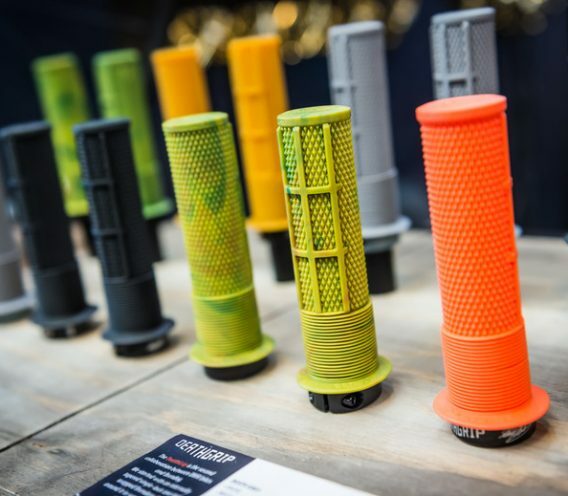 We started with an internally tapered single-lock core grip and wrapped Brendans design around it in super-soft Kraton compound. 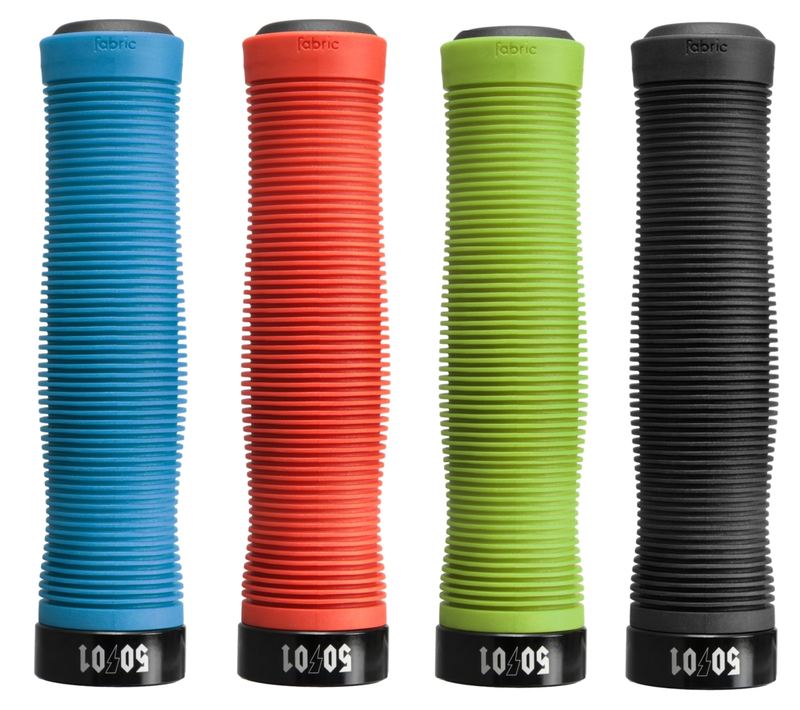 Limited Edition Non-Flanged versions of the Legendary MUSHROOM Longnecks with resin thug plug end caps. Special Soft Pro Compound Krayton rubber material and Mushroom ribs. 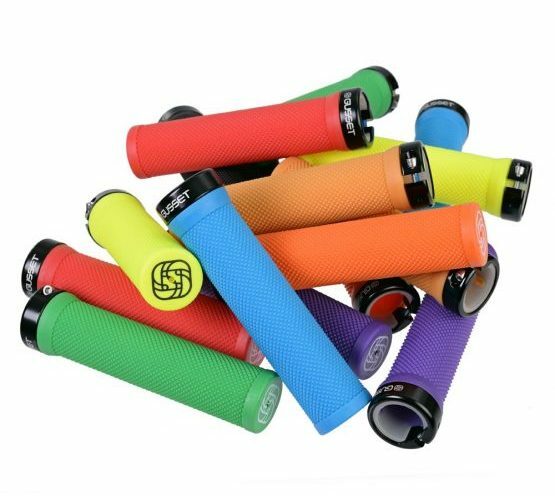 High performance Street and Freestyle grips. Legendary mushroom pattern helps reduce fatigue. Outstanding comfort and control. 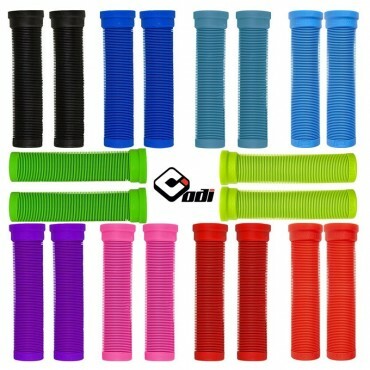 Resin Thug Plugs extend grip life. Supplied with end plugs & keyring.